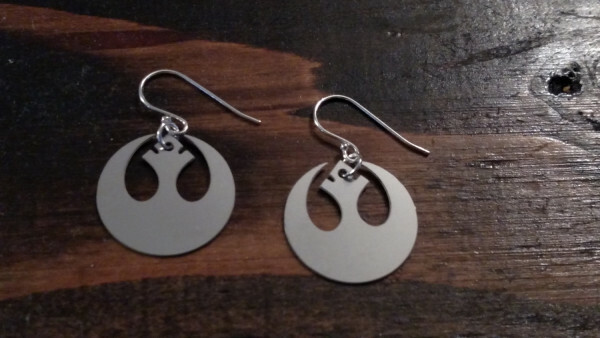 Be honest ladies, who doesn’t enjoy some nice new earrings? 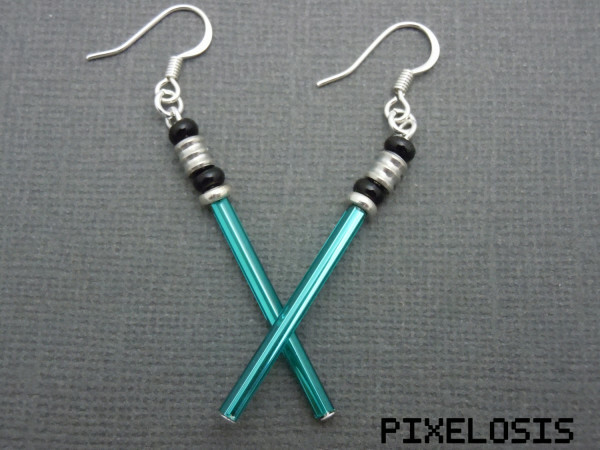 What’s better then new earrings? 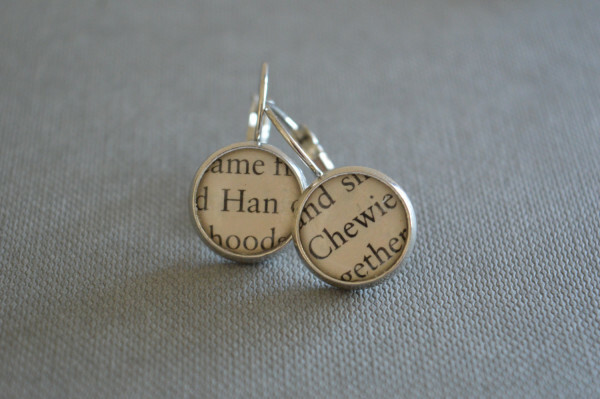 Star Wars earrings of course! 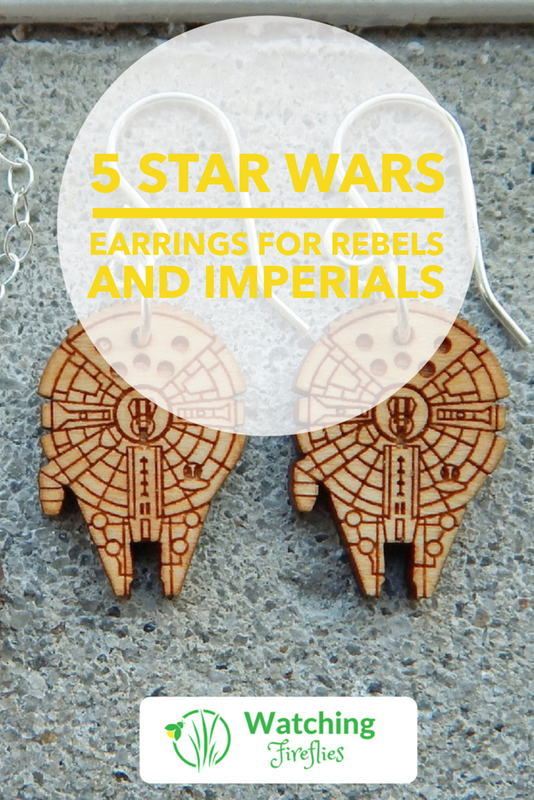 As always here are 5 of the best pairs of Star Wars earrings I could find on the Interwebs. Leaning more towards the dark side? 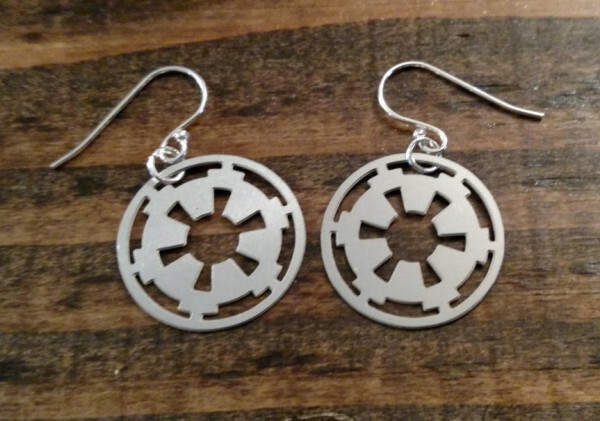 Then pick up these Imperial Empire crest earrings and join the dark side (I hear they have cookies). 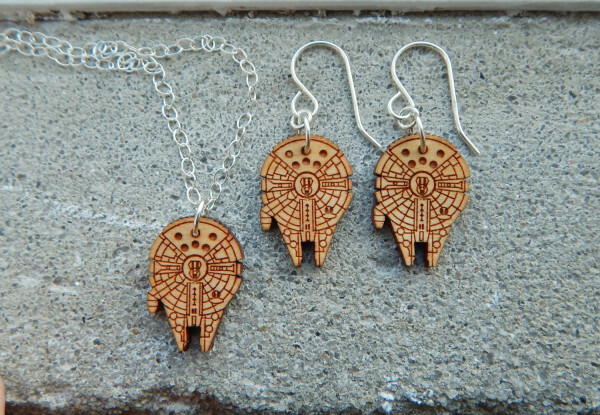 Which of these earrings would you wear? Are you with the light side or the dark side of the force? Let us know in the comments below.